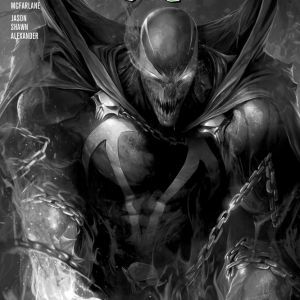 Image/Todd McFarlane Productions is pleased to reveal jaw-dropping cover art by Francesco Mattina for SPAWN #284—including black & white and virgin (without trade dress) versions. 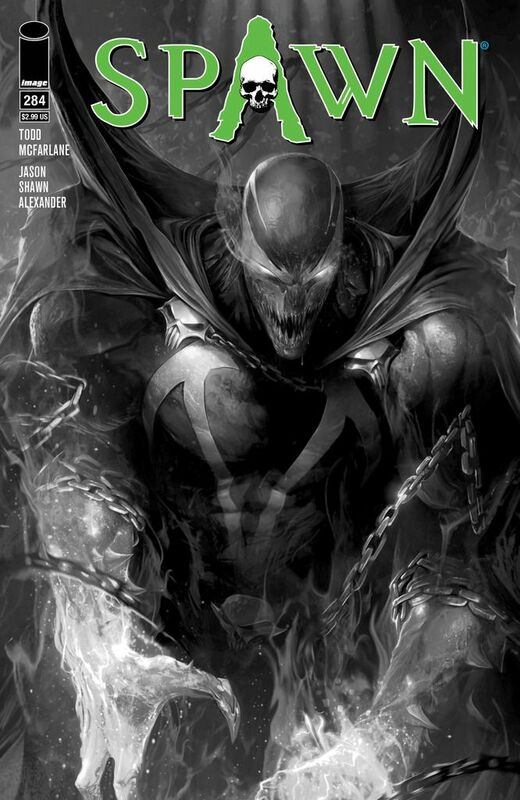 PORTLAND, OR, 3/16/2018 — Image/Todd McFarlane Productions is pleased to reveal jaw-dropping cover art by Francesco Mattina for SPAWN #284—including black & white and virgin (without trade dress) versions. 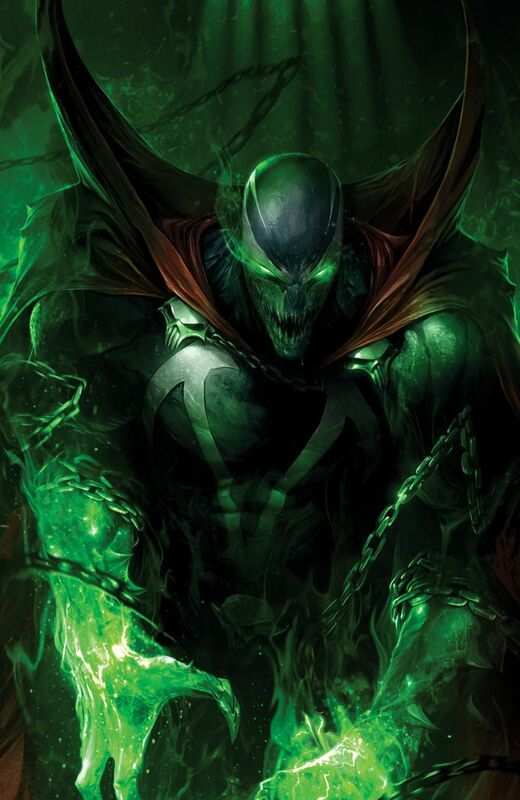 In SPAWN #284 fans will see Spawn turn himself in to the Federal authorities, but what seems like the end for Spawn is just another ploy to advance his master plan. 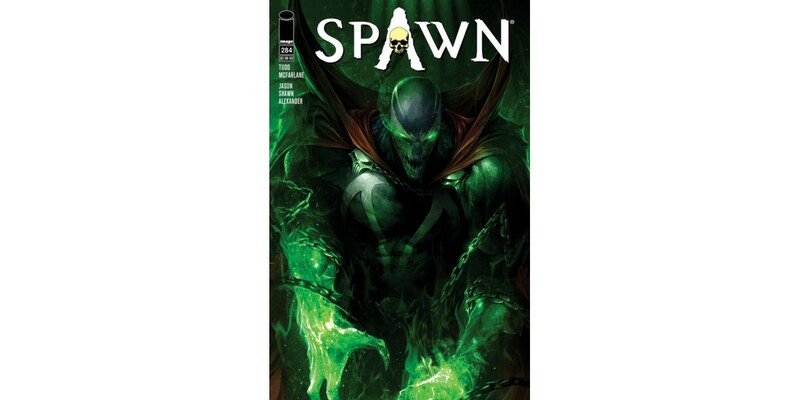 SPAWN #284 Cover A by Mattina (Diamond Code JAN180829), Cover B black & white by Mattina (Diamond Code JAN180830), and Cover C virgin by Mattina (Diamond Code JAN180831) will be available on Wednesday, April 4th. The final order cutoff deadline for retailers is this Monday, March 19th.